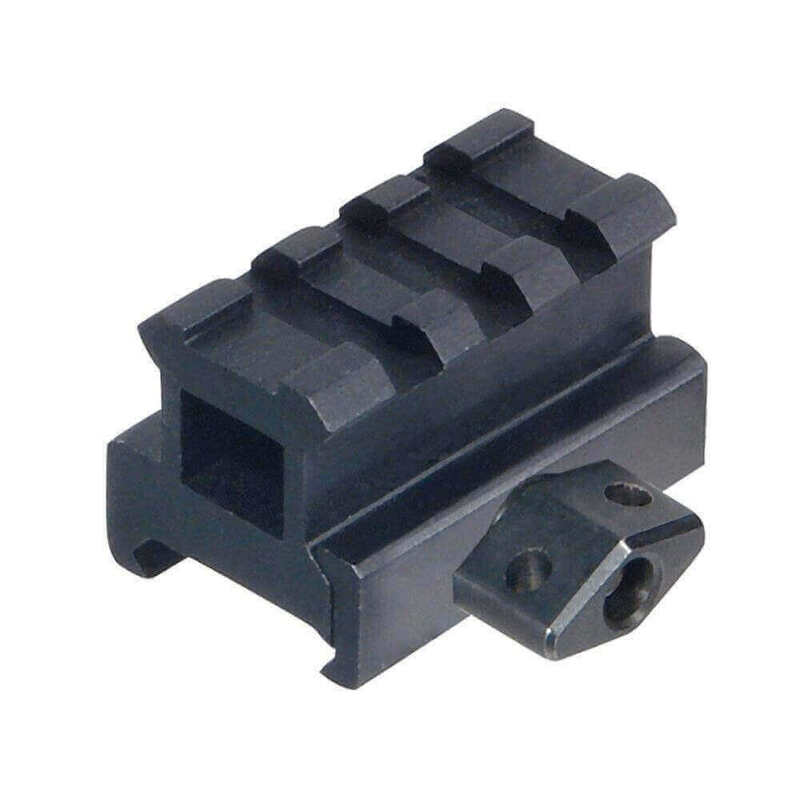 The UTG medium-profile riser mount is a durable, low cost option designed specifically for use with red dot sights on the AR-15 platform. This product will raise your red dot by .83″, which is perfect for a full cowitness with the Bushnell TRS-25 or similar sights. love the ruggedness of this unit, my Ar15 fell off range bench on to concrete floor, little nick on side of sight but never lost zero. Nice unit...love how small it is with large controls for changing brightness setting. A little difficult to see elevation/elevation correction on adjustment screws at range but managed to zero. Great price and SUPER customer service! !